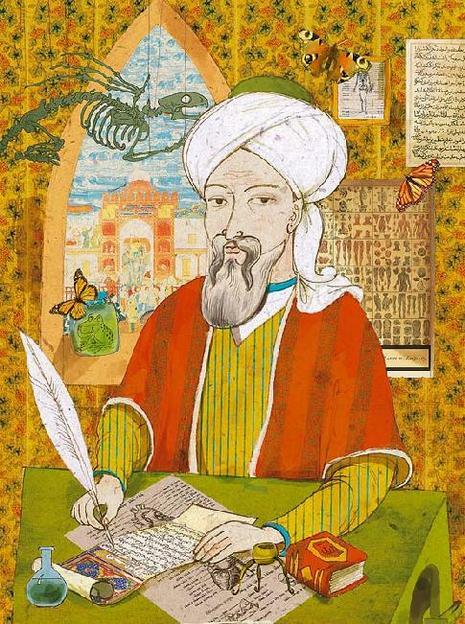 In medieval Persia, Avicenna (980–1037) provided a detailed account on diabetes mellitus in The Canon of Medicine, "describing the abnormal appetite and the collapse of sexual functions," and he documented the sweet taste of diabetic urine. 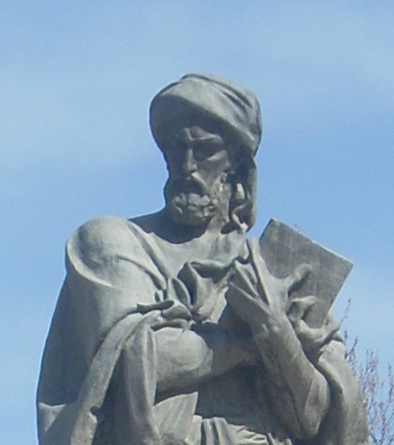 Like Aretaeus before him, Avicenna recognized a primary and secondary diabetes. He also described diabetic gangrene, and treated diabetes using a mixture of lupine, trigonella (fenugreek), and zedoary seed, which produces a considerable reduction in the excretion of sugar, a treatment which is still prescribed in modern times. Avicenna also "described diabetes insipidus very precisely for the first time", though it was later Johann Peter Frank (1745–1821) who first differentiated between diabetes mellitus and diabetes insipidus. Avicenna gave a good account of diabetes mellitus, describing the abnormal appetite and the collapse of sexual functions and he documented the sweet taste of diabetic urine. 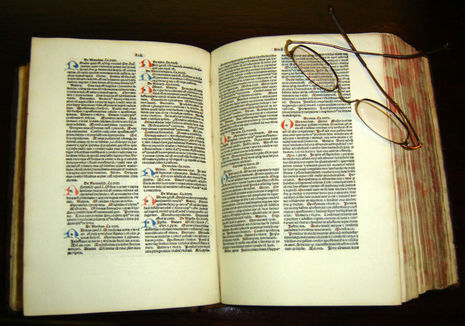 He spoke of primary and secondary diabetes, just as Aretaeus did, and also described diabetic gangrene. As to his treatment of diabetics, repetition of his prescriptions in modern times has shown that his mixture of lupine, trigonella (fenugreek), and zedoary seed, produces a considerable reduction in the excretion of sugar. In the chapter on “thirst”, he discussed differential diagnosis of polyuria including 22 conditions in addition to diabetes mellitus.